James + Lindsay's Homestead Manor Engagement Photos by Thompson's Station Photographer. The first time I talked on the phone with Lindsay, I knew I had to capture their love story. 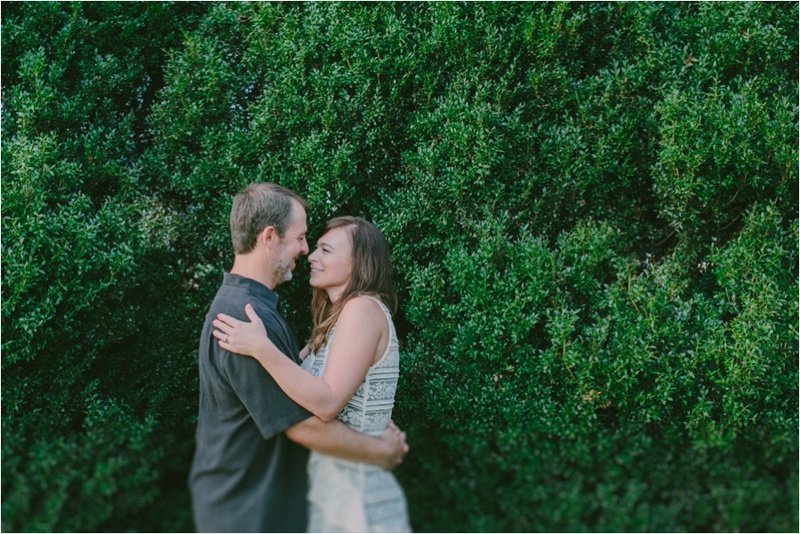 James + Lindsay are both from the country and have a love of farm life. She's a dog rescuer and that in itself warms my heart. I had the privledge of capturing the love between James + Lindsay at the beautiful and newly renovated Homestead Manor. The country rustic backdrop was a perfect fit for the couple. I loved watching how smitten James is with Lindsay and I cannot wait to capture their wedding next month! Ken + Hope's Rippavilla Plantation Engagement Photos by Darcy Ferris Photography. Joe + Casey's Engagement Photos by Nashville Wedding Photographer Darcy Ferris. It's funny how people's paths cross through life. Casey and I met several years ago at a church function, but didn't put two and two together until a couple months ago. The world is so small. She is one of the sweetest women I've been blessed to meet in life. Casey always has a smile on her face. Joe is just as charming. When we started to talk about an engagement session location, they already had some places in mind. I met up with them one afternoon at a place they love called "Two Bits" on Demonbreun, just south of Music Row. It's a unique venue that has a plethora of arcade type games, plus great food and drinks. After they finished up a mean game of jenga, we headed over to Germantown in East Nashville. They love strolling the streets hand in hand amongst the old stone sidewalks and buildings. 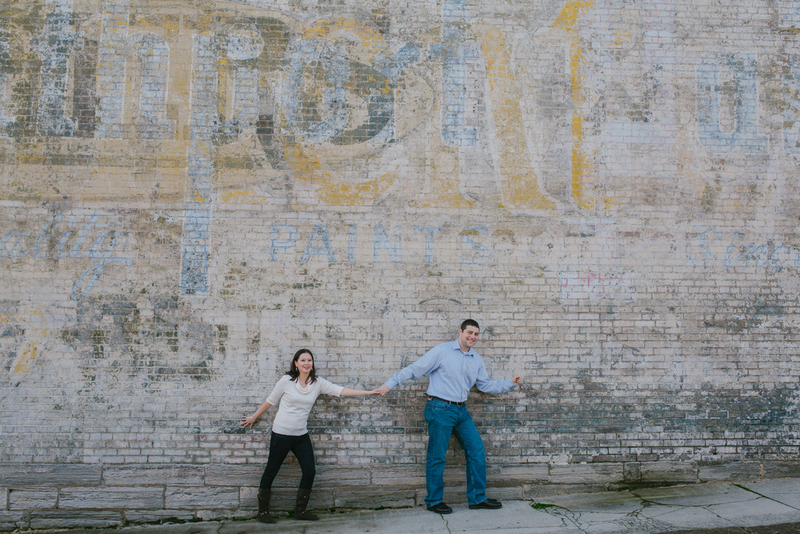 Calvin + Nissa's Columbia, Tennessee Engagement Session by Darcy Ferris Photography. I recently sat down with Amanda to have tea and talk about her fiancé, TJ. They, like many other couples these days, met online. She's originally from Austin, TX and he's from South Carolina. He's a southern boy to the core, as he's the most laid back person I've ever met. However, his love for Amanda is anything but laid back. His love is up front and I think if he had the chance, he'd scream it from the top of a silo. Amanda is much the same, which I love about the them. I adore couples who are not afraid to express their love for one another, and they are not. At one point, TJ and I waited for Amanda to do a quick wardrobe change. While we waited, I asked TJ to give me his best race car look. Isaac + Lauren's Nashville Vanderbilt Engagement Photos. The first time I 'officially' met Lauren was on 'FaceTime'. Lauren was residing in Utah doing her medical internship; while her fiancé, Isaac, was in Florida doing his medical internship. They had already been apart for several months and had a few more to go before reuniting prior to their wedding. I cannot even imagine being away from my love for so long. Thank God for 'FaceTime', 'Skype', and any other application that helps loved ones keep in touch. Lauren is what I call 'a sweet soul' and Isaac a true 'man of God'.